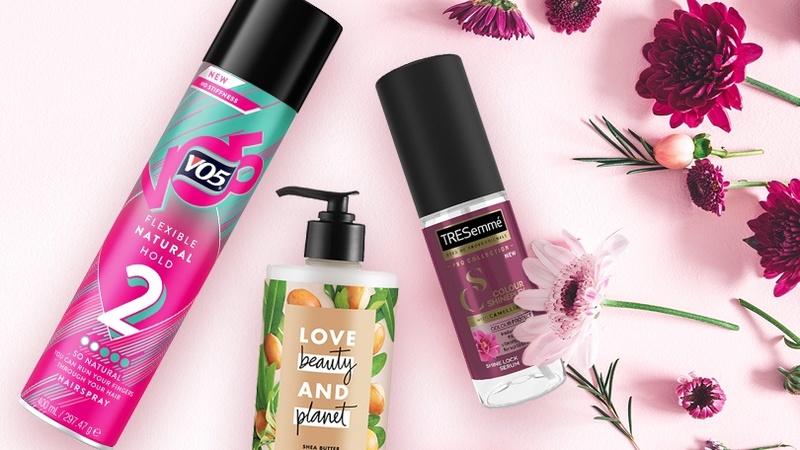 Meet the new hair products that’ll put a spring in your step. Spring is right around the corner (hello longer days and balmy days! ), and you’re probably thinking about KonMari-ing your surroundings and switching up your go-to hairstyle and hair products. We’ve already shared with you the spring hair colours and haircuts that you’ll be seeing everywhere, but if you’re curious to know which new spring hair products we’re coveting, stay put. Our editors have shared their latest spring hair faves, to inspire you to give your hair wardrobe a seasonal update. 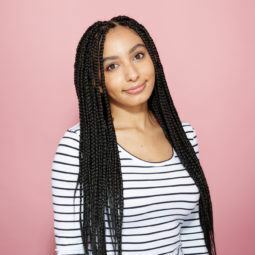 “When my natural hair is in box braids, I can’t wash or nourish it as thoroughly as I’d like to. So, when I take my box braids out, I’ll be using the Love Beauty And Planet Happy & Hydrated Gentle Cleansing Conditioner to give my strands a spring detox. “This spring, I want to make sure to make the most out of my strands. So, I plan on spending more time styling my hair and trying out new things, like hairspray. 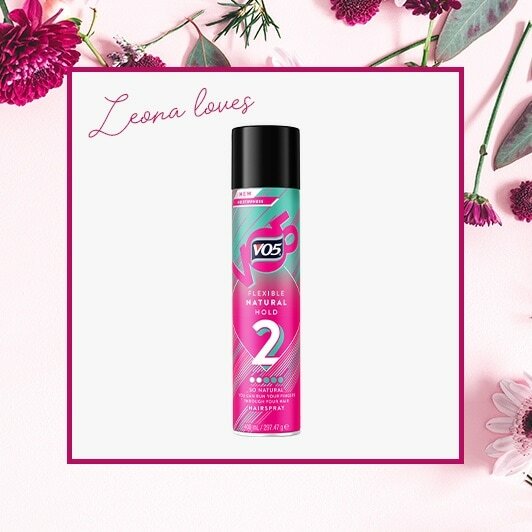 When I heard about the new VO5 Flexible Hold Hairspray, which promises all the benefits of a traditional hairspray (hold, smoothing and frizz control), without the crunchy feeling, I knew I had to give it a go. “As a hair dye-devotee, I live for hair care products that can help protect my blonde hair colour and boost its shine. So, it’s no surprise I’ll be heavily relying on the TRESemmé Colour Shineplex Serum come spring/summertime. 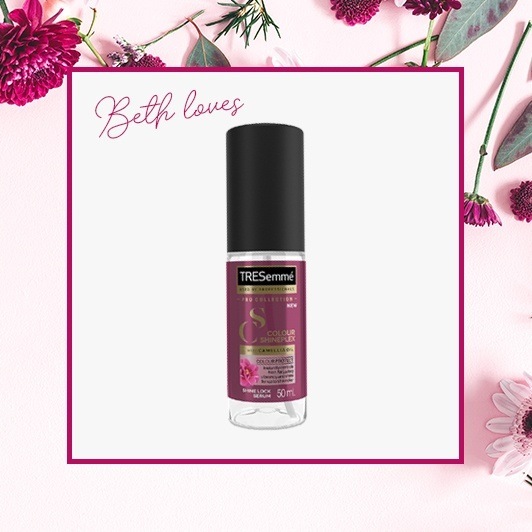 This luxurious serum is perfect for dyed hair, providing it with frizz control and leaving it feeling soft and looking glossy. Celebrity-inspired bob hairstyles for over 50s – which one will you choose?